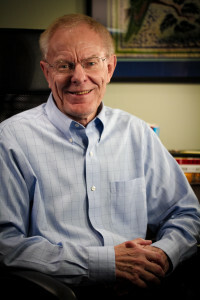 Ian was the Apostolic Director of the International Association of Healing Ministries and is the Founder of Citadel Ministries. 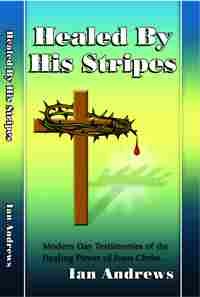 He has been a leading figure in the healing ministry for more than four decades and has authored two books which are available at this web site. 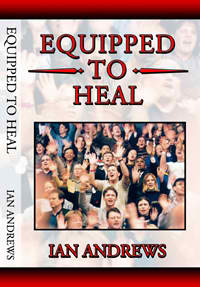 Ian has travelled to over 65 nations bringing the good news that every believer can and should heal the sick. He has also been used to start several revivals throughout the world. Ian is married to Rosemary and they live in the West Country, UK they have one grown son who lives in USA. 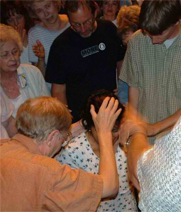 As we move into the 21st century, our vision is to see healings taking place outside the church in the marketplace. Going where the people are. Taking healing and the prophetic onto the streets to demonstrate the love of Father God for them in real, practical, life changing terms. Jesus healed the people whether they followed him or they didn’t & our model should be the same! Every Christian is a minister and should expect God to use him or her in their normal daily lives. These are exciting days and we follow a Saviour who still loves to reveal himself in healing!